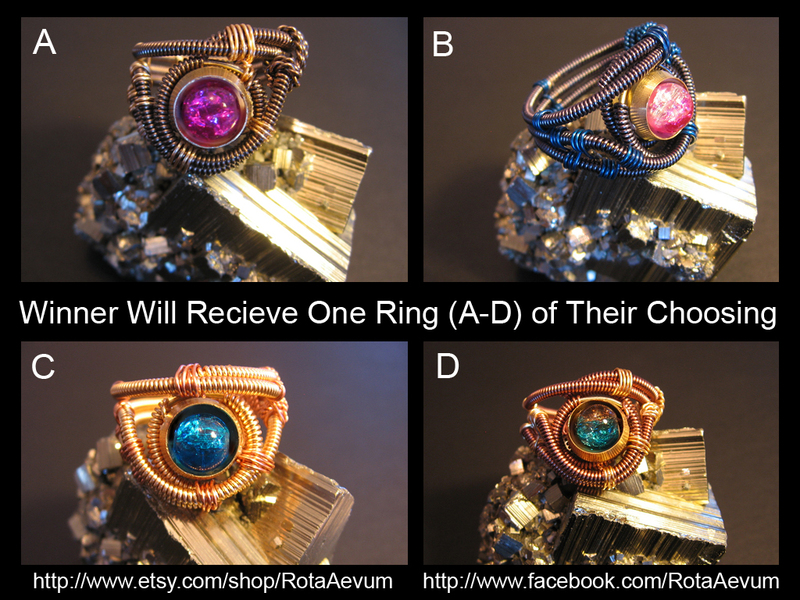 Winner gets to pick which one of the above rings they want. See here for more details and to enter. One winner will get this pretty necklace! See here for more details and to enter. Thank you so much for this post. I want to let you know that I posted a link to your blog in Creative Busy Bee Craft Inspirations, under the Page 2 post on Aug. 16, 2012. Thanks again. Follow you on fa@eok, etsy, a d pinterest. Thanks for givezway and @hance to win a lovely gift. Thank you so much for this post. I want to let you know that I posted a link to your blog in Creative Busy Bee Craft Inspirations, under the Page 1 post on Aug. 21, 2012. Thanks again. Just found your blog and love it!!! Following on facebook and bloglovin’! The jewelry is stunning. Always a treat to see your posts. Can’t wait to see what you put up next!